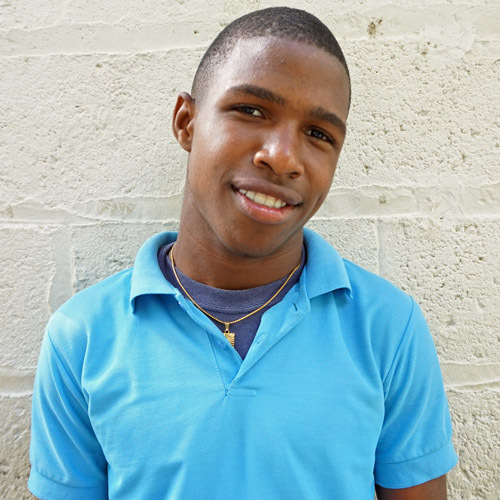 Anderson lives with his single mother and 2 siblings. Though his mother has tried her best to provide through her work as a housekeeper, she suffered a stroke this year and has been unable to keep working. Typically happy and respectful, Anderson has grown much this year and his teachers have noticed improvements. His main interests are sports and animals and he enjoys helping others.